It’s hard to remember…I think it was a short comic about an “alien babe” that I made with a childhood friend. 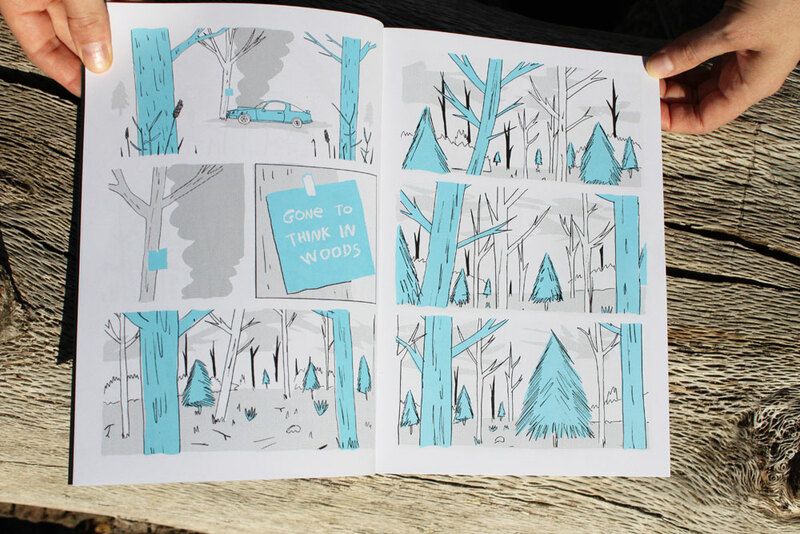 It’s called “Work and Play” and it consists of short, (mostly) wordless comics. I make comics but I usually look to other mediums for inspiration: animation, illustration, literature. I try to learn about stuff. Right now I’m learning about astronomy.